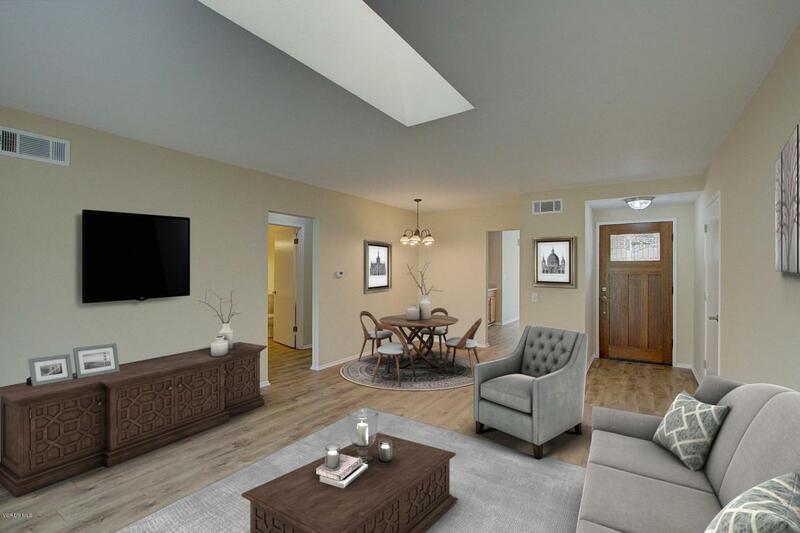 Welcome home to this beautifully remodeled two-bedroom, two-bathroom Leisure Village home. This property has been freshly painted, new floors and new dual pane windows. This home is conveniently located within the Leisure Village community, close to both guard gated entrances, the recreation center and more. This active 55+ community offers planned activities, a fitness center, a pool, tennis courts, bocce ball courts, RV parking and a golf course. Venturing out of the community, the house can be easily accessed from freeways, shops, entertainment and restaurants.